Kate is a healthcare consultant/partner at The Huntington Consulting Group specializing in healthcare strategic planning, marketing & sales, and board development along with 43 years of nursing experience. 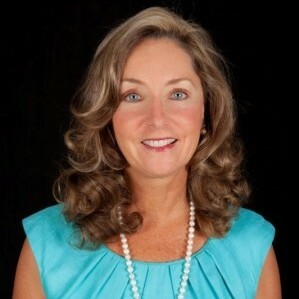 Kate recently served as a member of the Board of Directors of the International Women’s Forum; serves as the Chairman of the Board Emeritus of the Camillus Health Concern and was a member of the Board of Directors of Camillus House serving the homeless population in Miami for fourteen years. Presently, Kate serves as a volunteer on the Citizen Review Panel (CRP) in Miami-Dade County.